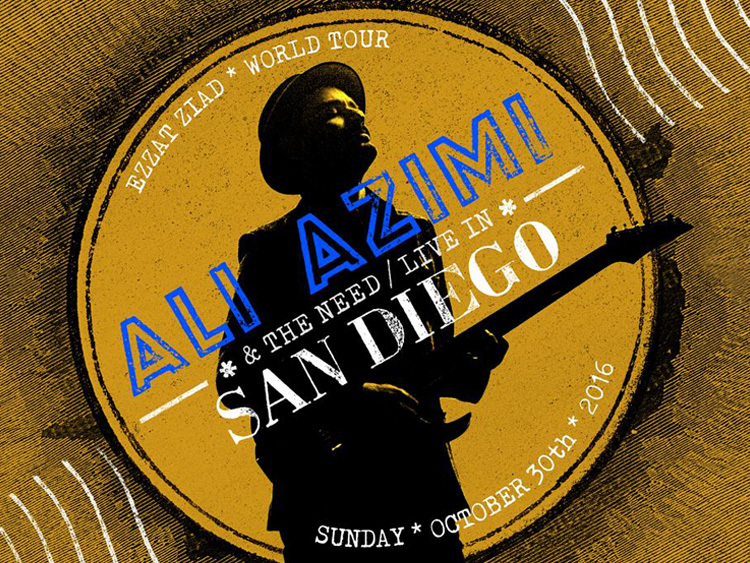 Join us and lets celebrate Ali Azimi and The Needs live perfprmance in Museum of Contemporary Art in La Jolla. 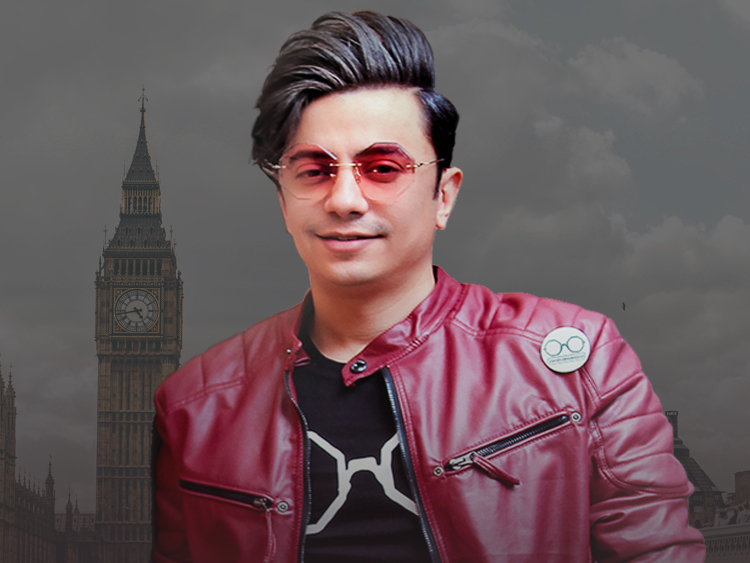 Ali Azimi and the Need released their new album, "Ezzat Ziad" in 2016. They are taking their new album on a world tour in the Fall of 2016.